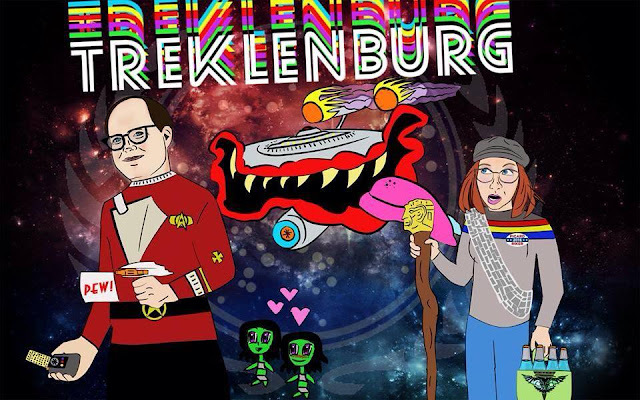 In this episode, Mike and Molly give us their Top 5 Crazy Star Trek Characters. Tune in for some of Mike's highly controversial choices. 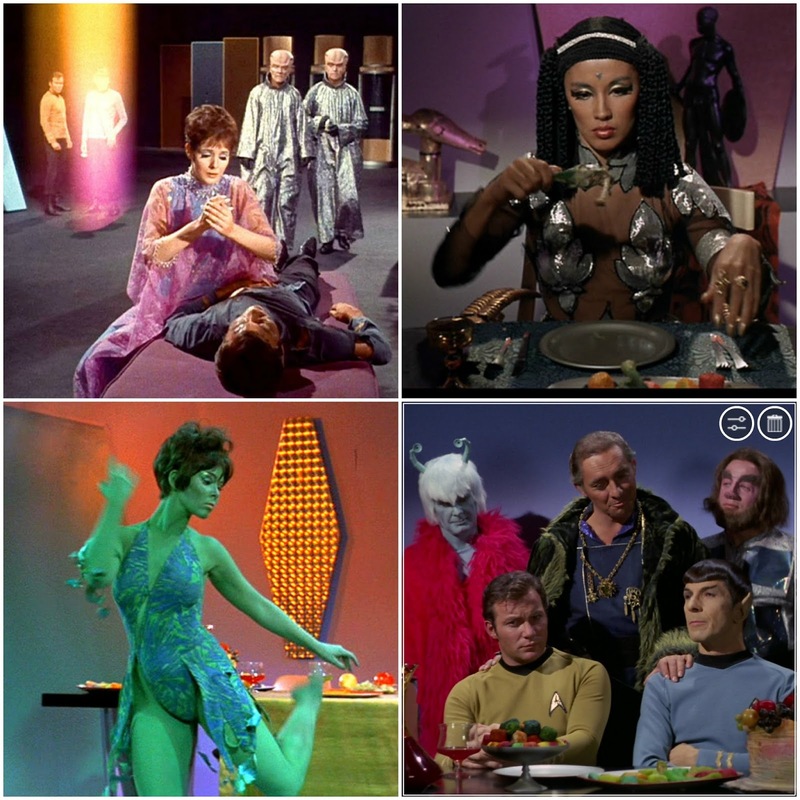 Then they move on to tackle TOS episodes the Empath, Elaan of Troyius, and Whom Gods Destroy.